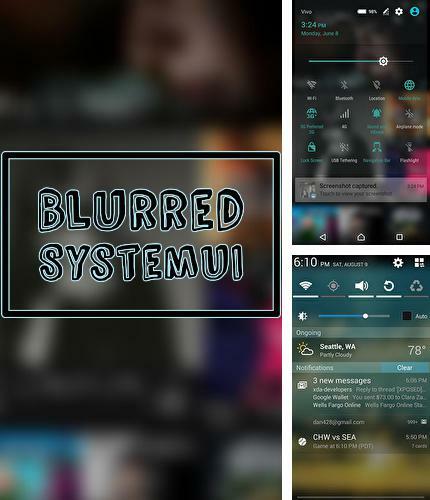 Blurred system UI - is a unique application which will help users make background of status bar with notifications clear or blurred. Use Super SU - apk app for tablet without signing up and sms. 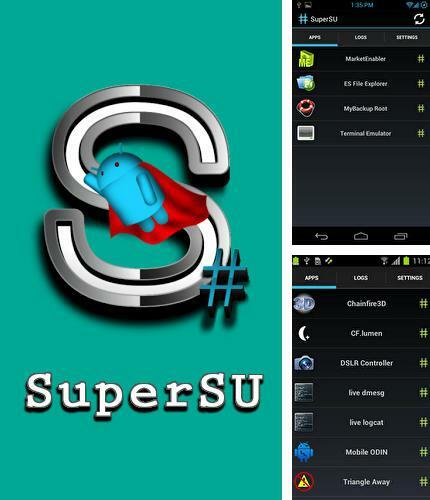 Super SU - having installed this application you will get a chance to manage your Android device with more functions. You will have open access to the settings and applications installed in your device. 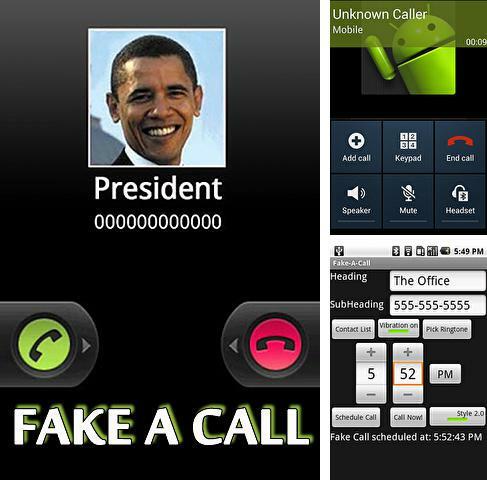 Fake a call - is a funny application able to fake an incoming call. 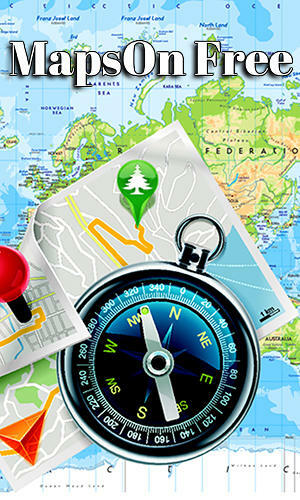 A user needs to set call time in advance, input the name of a fake contact and wait for the call. Thanks to this application you can avoid unwanted or awkward situations. 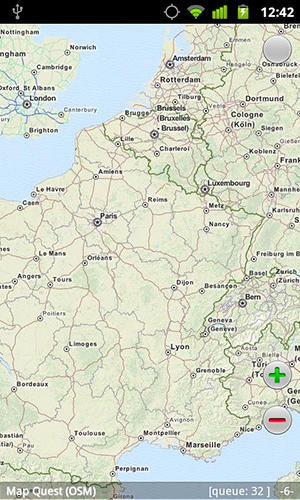 Shazam - free full program version for your phone only at our mobile portal! 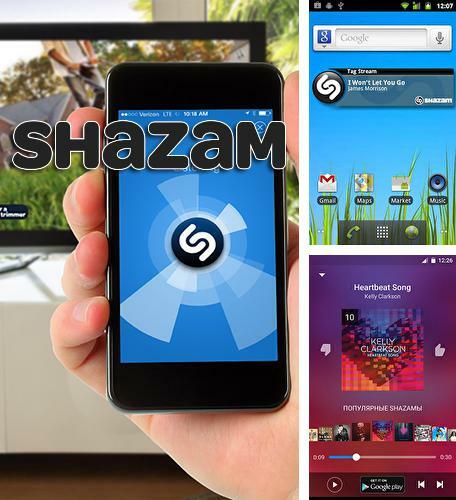 Shazam - is a popular application for Android devices which allows you to get the name and artist of playing music tracks any time and anywhere. All you need to do is to take your smartphone close to the source of the playing music and the application will emmidiately recognize the composition and artist. 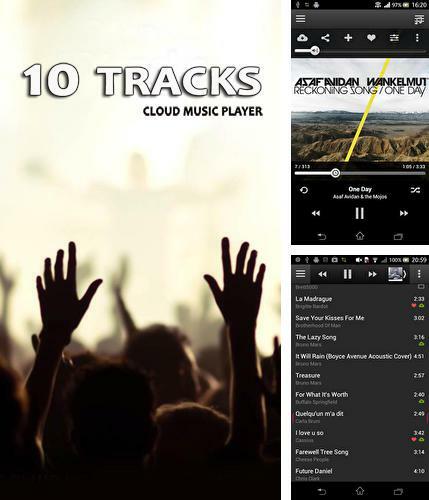 All programs for Android in our collection including 10 tracks: Cloud music player are on public access. 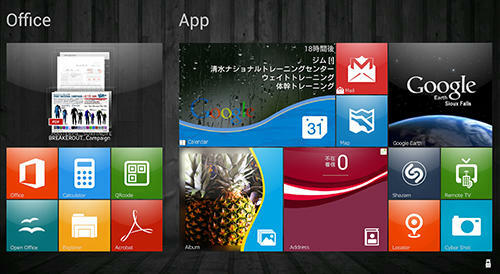 Besides Locker pro lockscreen 2 you can download Android apps for free. 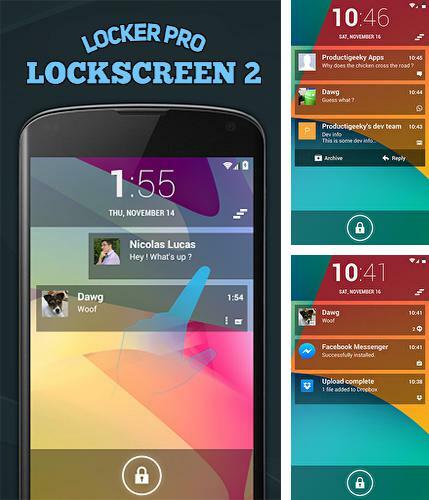 Locker pro lockscreen 2 - renew the interface of your smartphone thanks to this multifunctional lockscreen. You can set up notification panel as you like very easily. You can also set a password. 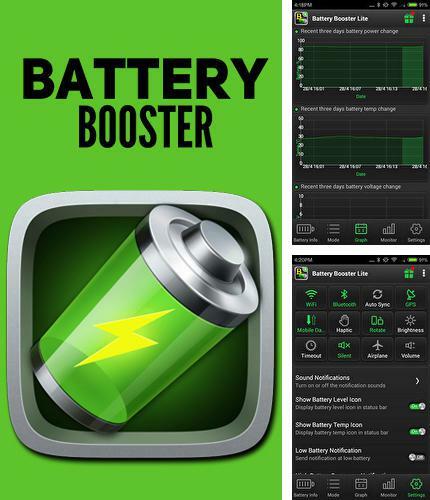 Battery booster - you can download programs for Android tablet for free only at mob.org! 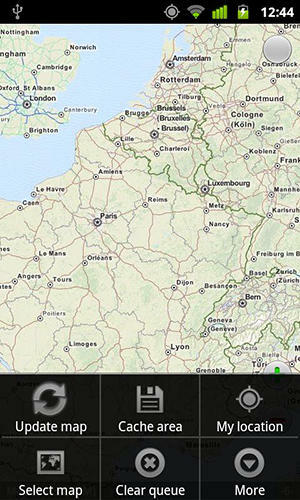 Battery booster - is an application which allows you to watch the battery charge of your smartphone. The application will inform a user about the time left for work without charging your battery at a certain moment. There is information on energy consumed for each started application and approximate working time left in case of usage of some certain application. 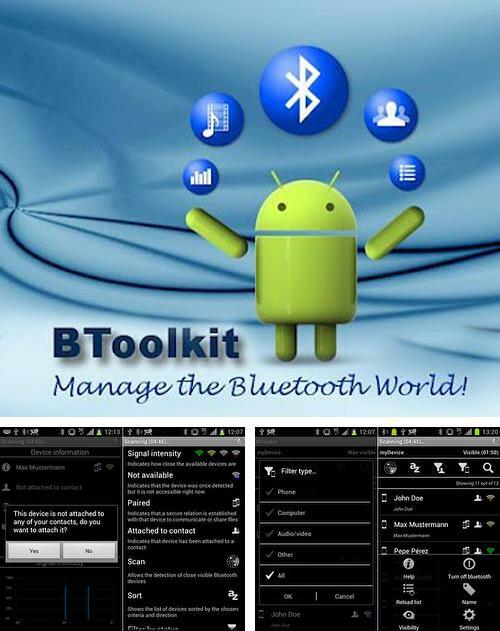 BToolkit: Bluetooth manager - advanced Bluetooth connection manager. 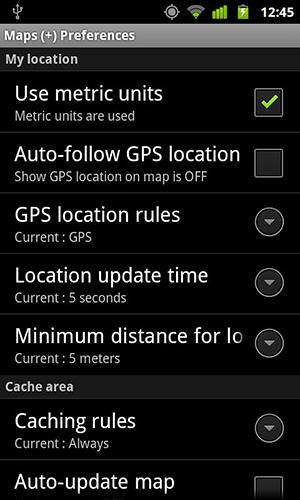 The user has a chance to scan Bluetooth devices with the help of this application. 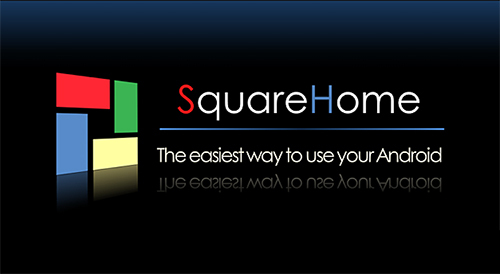 Manage list of devices, share files and contacts fast and easily. 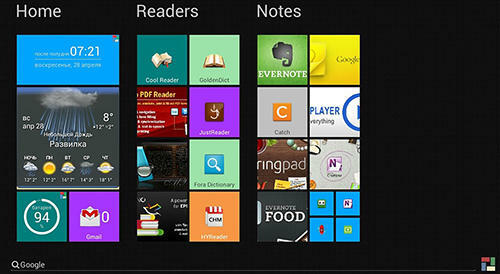 Install Multitasking and other best programs to your phone or tablet for free! 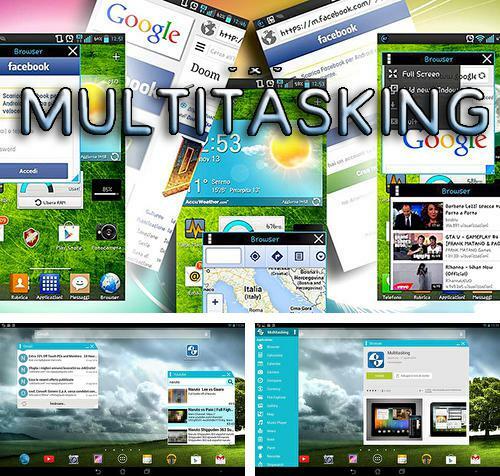 Multitasking - is a new way to arrange your working space on the display of Android device. 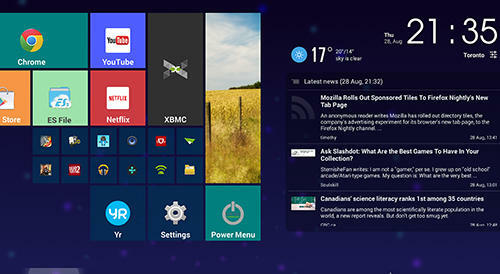 The screen will show pop-up windows with several applications and that will make it possible to work with all of them at the same time. You can watch video, send sms, read a book and communicate in chat at the same time. 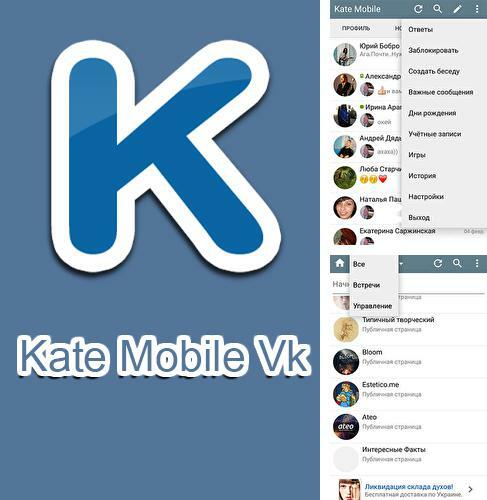 Kate mobile VK - is an alternative version of a popular social network Vkontakte for Android smartphone. Unlike the official application, Kate mobile VK offers change of theme color and allows you to remain incognito in offline status when in fact the application is on.